Ever since the top layer of my hair broke off last year I've been trying really hard to take better care of it. Despite how damaging they can be to the hair follicles, I could never give up bleach or heat. Stupid, I know but I just love having blonde hair too much! However I have invested in tons of products in order to improve the condition of my locks & reduce the chances of it all breaking off again. One of my favourite purchases is a very simple one. I changed the hair bands I use & am now a devotee of the Invisibobble. I only wash my hair once or twice a week so it spends a great deal of time up in a ponytail. This can put a lot of stress on the hair & cause breakage without you noticing. You might not think that a new hair band could make much difference to your hair but you'd be surprised! 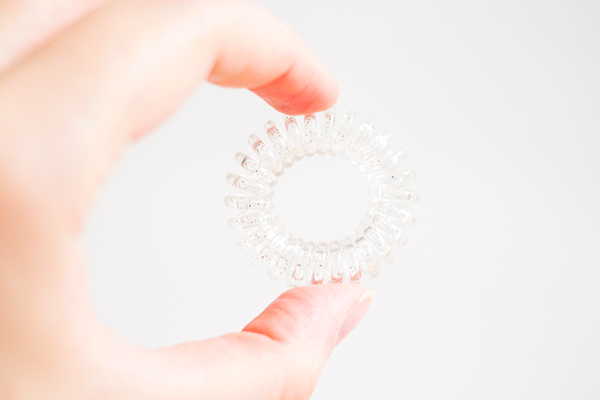 The innovative telephone cord design is what makes the Invisibobble so special. They have many benefits including being more gentle on the hair. You can get them in loads of different colours but I went for the limited edition clear glitter version because they reminded me of jelly shoes. I'm sure everyone struggles with unsightly kinks after putting their hair up in a ponytail all day but with the Invisibobble this can be a thing of the past. They are traceless which means that they won't leave any marks in your hair. As you wrap the band around your hair, it places uneven pressure on the ponytail. This gives your hair strands more space within the ponytail & allows for the hair to be held in place without needing to tie the band too tightly. It's great being able to put my hair up to wash my face & do my makeup without ruining the style when I want to wear it down again. Invisibobbles are also more caring to the hair as they are completely snag-free. I gave up hair ties with metal in them a long time ago but these work even better than the bands I normally use which still pull out strands of my hair & put stress on my crown. When I take one of these out, it slides out easily & doesn't pull a single hair out with it. The rings look a bit stretched out after removal but they always return to their original shape. If you often get headaches from wearing your hair up then the Invisibobble also offers respite from this. As the weight of your hair is evenly distributed through the coiled ring, it doesn't pull on individual hairs or your scalp. This reduces the tension & makes the hair band comfortable to wear for extended periods of time. 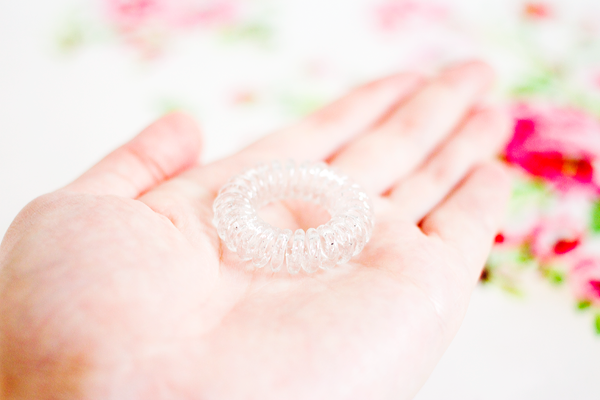 I always get a headache if I sleep with a hair band in but I can sleep perfectly fine with an Invisibobble. They can also be worn as a bracelet so you always have one handy but this looks a bit silly in my opinion. I'm happy enough with just wearing it in my hair! I honestly think that the Invisibobble is an amazing invention & I've not had as much hair loss or breakage since I started wearing them. The difference that this small change has made is unbelievable. I only wish I'd bought some sooner! A few weeks ago I made the mistake of getting my roots done on my regular hairdresser's day off. I've been going to Cutting Room Creative in Leeds for the last five years & overall I've had really good experiences with them. Things seem to have gone downhill lately though after they shut down their city centre salon & relocated all their staff to the Chapel Allerton branch. My last visit was a complete nightmare. The colourist didn't sufficiently lift my roots before toning them. Then they had to cleanse out the toner & bleach it again before toning it again. I had asked for the same deep grey hair colour that I had back in January & I left with my hair looking more yellow than when I had arrived at the salon. So it was left up to me to tone my hair the colour that I actually wanted it to be. 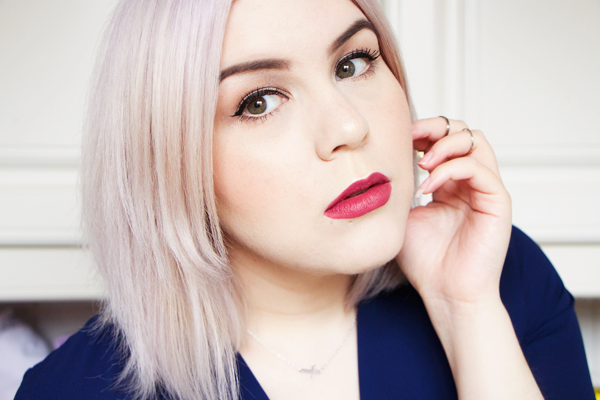 Luckily Jerome Russell had sent me their Bblonde Silver Maximum Colour Toner & I'm really happy with the results! If you have pre-lightened or naturally blonde hair you can use one of Bblonde's five different toners to refresh your colour & improve the condition of your hair. I was quite tempted to try their Pink Maximum Colour Toner but as I was craving granny hair again I went with the silver one instead. I loved the look of the colour on the box & it seemed very easy to apply. The toner is ready to use straight out of the bottle plus this product doesn't contain any ammonia or peroxide so it is safe & gentle on the hair. 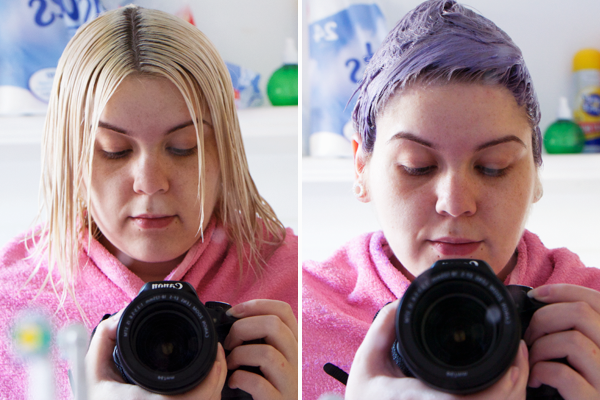 I simply washed my hair with a clarifying shampoo, sectioned my hair & applied the toner with a tint brush. You get 75ml of the dark purple liquid in each bottle & I found that it was the perfect amount for me. I have just had my hair cut to shoulder length though so if your hair is much longer than mine I would suggest getting two bottles. The toner goes on nicely & lathers up a bit so you can really massage it into your hair for an even application. Then I piled my hair on top of my head, popped a plastic cap on top & blasted the cap with my hairdryer for five minutes. Bleached hair can be very dry & porous so development time will vary depending on the condition of your hair. Bblonde recommend leaving it on anywhere between 10-30 minutes. I didn't bother to do a strand test & just went for the middle ground of twenty minutes. 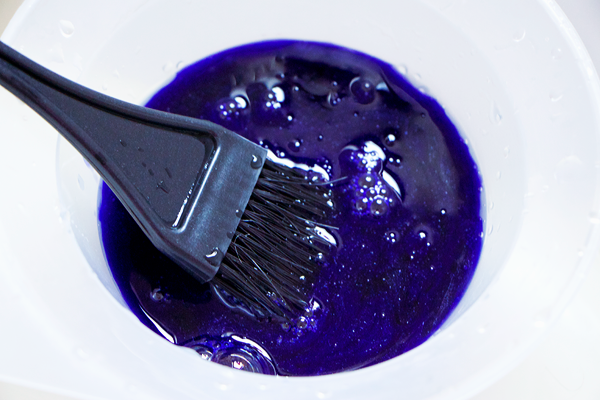 The toner helps to condition the hair so you don't need to apply any extra conditioner afterwards. I rinsed my hair until the water ran clear & styled it as usual. Although the colour doesn't quite match up with the picture on the box, I still think it looks fab! The overall tone is much ashier than it was & I love the fresh silvery shade. I normally use a purple shampoo to keep my tone looking icy but they can be very drying & I have to use them every time I wash or those yellow tones start to creep in again. 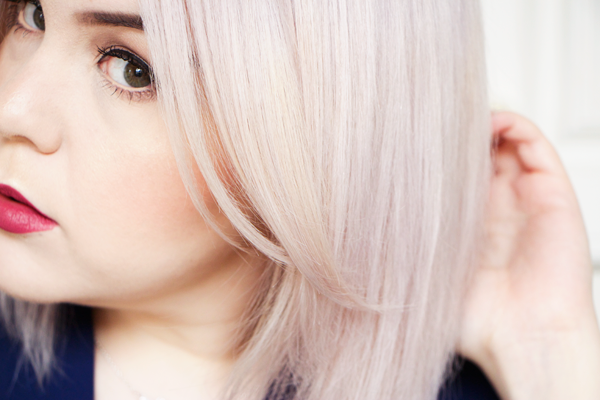 What I like about this toner is that it feels very conditioning & the results last much longer. It should last about eight washes before you need to top up your colour. Obviously bleaching your hair is very damaging so using a toner like this without ammonia or peroxide will make your hair look a lot healthier. The price can't be beaten either. 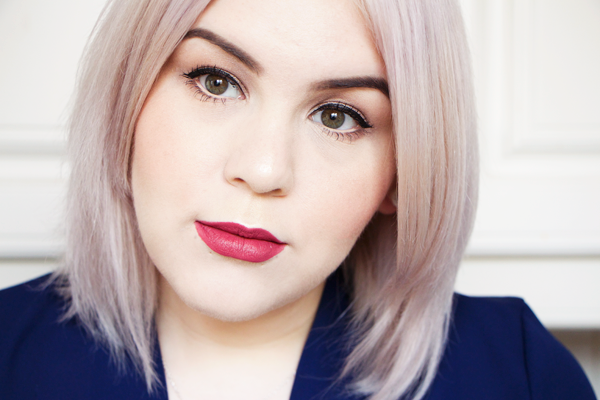 This BBlonde toner costs less than a fiver & it's totally transformed the colour of my hair. Whether you have a full head of bleach like me or just a few highlights, this stuff can take you from brassy blonde to silver goddess in half an hour. 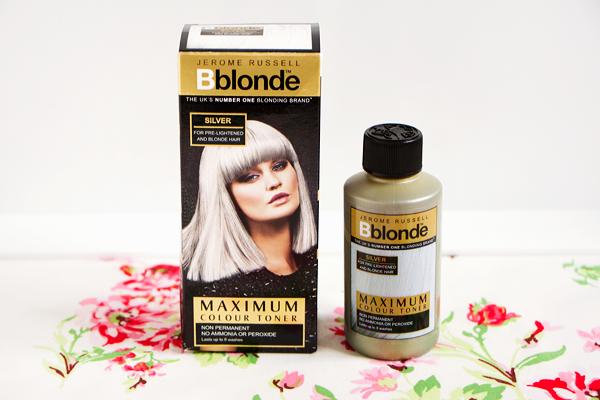 Grey hair is so on trend right now & the Jerome Russell Bblonde silver toner is such a brilliant way to get the look at home. As I've learned more about ingredients over the years I've actually become less of a skincare snob. To me it seems like the UK beauty blogging community has moved in the opposite direction & while I'm not dismissing investing in your skin, it's important to realise that you don't need to spend a fortune in order to buy decent products. 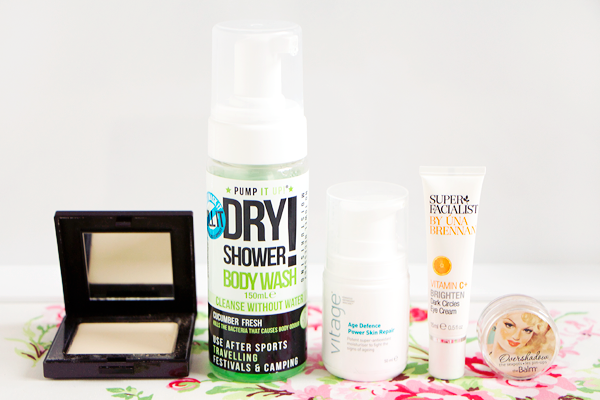 Both Boots and Superdrug have some real treasures hidden amongst their own brand ranges. Today's post is all about two products from Superdrug that I think are absolutely brilliant & they're incredibly inexpensive to boot! Superdrug's Simply Pure range is specially formulated for sensitive skin. These products are mild, gentle & 100% fragrance free. 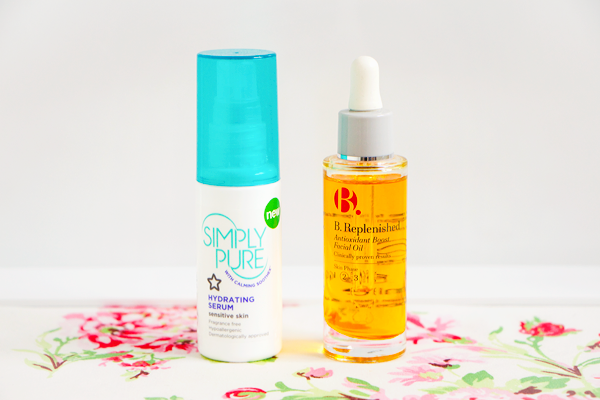 I first heard about the Simply Pure Hydrating Serum from the SkincareAddictionUK subreddit. They uphold the same kinda skincare ethos as the original SkincareAddiction but with an emphasis on products that are readily available over here. This product is a lightweight gel-cream serum. It contains hyaluronic acid, lactic acid & ceramides which are all things I tend to look out for when choosing new products. It also features a soothing agent called Soothex® which helps to reduce irritation. This stuff is amazing for dehydrated skin. It instantly moisturises the skin and sinks in really quickly, leaving it feeling soft & nourished. The lactic acid also gently exfoliates the skin to make it feel super smooth & lighten post-blemish marks. 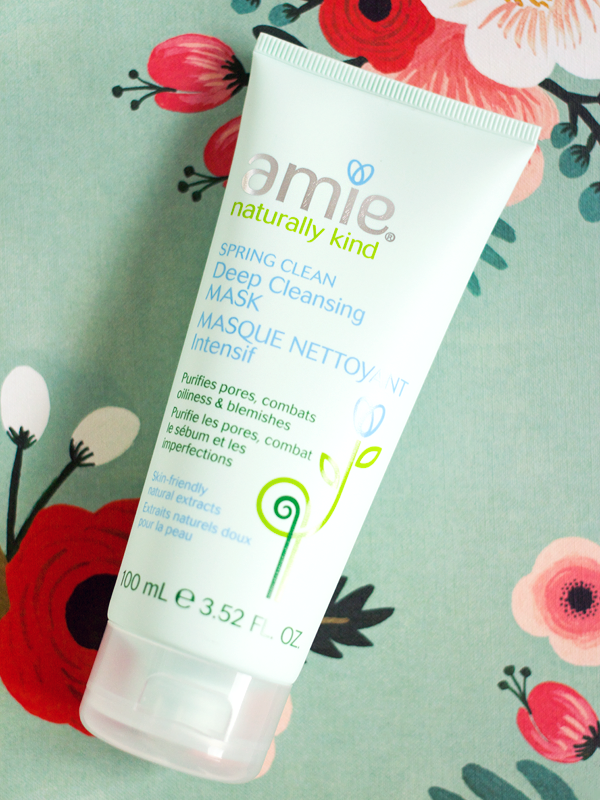 It's suitable for use both day & night before applying your moisturiser. 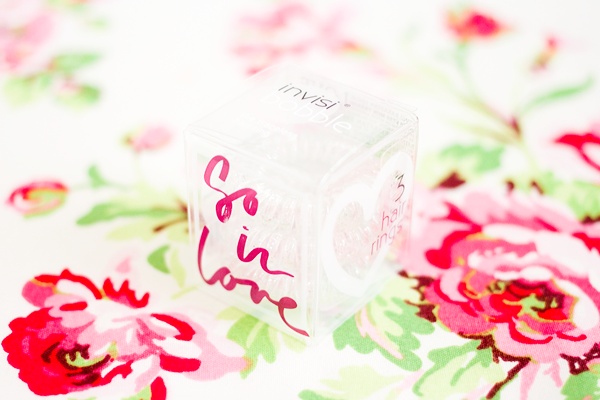 This serum soon makes a difference to the texture of your skin & it feels so lovely to use. The best part is the price. This stuff costs less than £3. Seriously, go buy some right now! B. is another brand that is exclusive to Superdrug. The products in this range are slightly more luxurious but everything is still very affordable. Plus their products are 100% vegan & cruelty-free. The majority of the B. skincare range is divided into four categories. The products are all formulated for use at different stages of your life known as 'skin phases'. The B. Replenished Facial Oil fits into skin phase 2 which is aimed at people aged 30-40. Although this oil isn't intended for use by people like me who are still in their twenties, there's no reason why we shouldn't use it. Whether you have oily or dry skin, a facial oil is a must-have in any skincare routine. The antioxidant rich formula of the B. Replenished Facial Oil helps to protect & hydrate the skin. It features rosehip, argan & crambe seed oils along with vitamins C & E. Together this potent blend of oils boosts the skin's moisture levels without blocking pores. It's powerful enough to hydrate for 12 hours whilst protecting against premature wrinkles & imparting a youthful glow to the skin. To apply it you can either warm a few drops of the oil in the palms of your hands before massaging it into the skin or mix it with your daily moisturiser. My skin laps this stuff up & it immediately brings some radiance to my complexion without ever looking or feeling greasy. It smells divine too! This product would be a great introduction to the world of facial oils & as you only need to use a tiny amount, this elegant glass bottle will last for a very long time. I'm sure that for most of us SkinnyMint is a brand that needs no introduction. Their teatoxes are all over social media right now as many people are looking for that quick fix to weight loss. 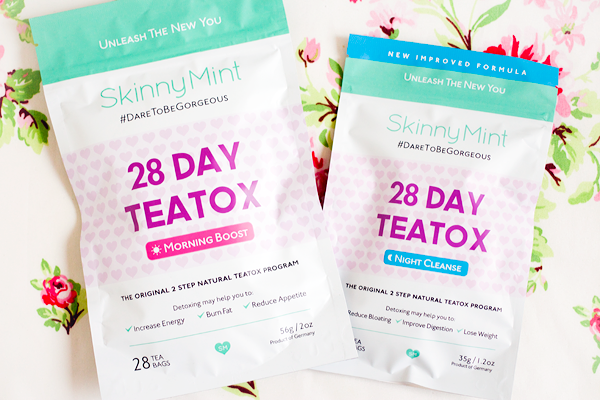 If you've somehow not heard of SkinnyMint before, it is a detox tea programme consisting of two unique blends - Morning Boost & Night Cleanse. Both of the teas are all natural & when used together they can help to kickstart a healthier lifestyle. 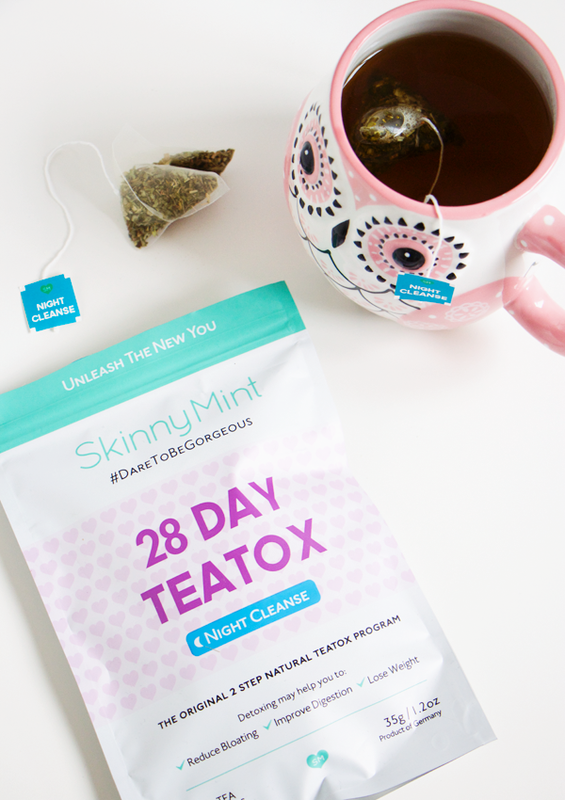 A little while ago SkinnyMint sent me their 28 day ultimate teatox so that I could reap the benefits of the detox for myself. Now this isn't the first time that I've tried a teatox. Last year I bought Your Tea's Tiny Tea Teatox as it was one of the few teatoxes I could find without senna. I even took loads of photos ready for a review post but I couldn't finish the programme. The tea tasted disgusting & it was such a faff to fit in with my meals. The teabags were really poor quality too & most of them split during steeping. Although the SkinnyMint Night Cleanse does contain senna I decided to give it a go anyway as you only have to drink one or two teas per day & you can have them straight after finishing meals. I was also very impressed by the quality of their teabags. It sounds like such a weird thing to be picky about but it really does make all the difference! They're basically the same as those lovely pyramid bags that teapigs use. In the 28 day ultimate teatox kit you receive 28 of the Morning Boost teabags so you're supposed to drink one of these every day. Morning Boost claims to increase energy, burn fat & reduce your appetite. It contains quite a few stimulants including green tea, yerba mate & guarana but it still has less caffeine than a cup of coffee. They've included nettle & dandelion leaves to help detoxify your body. 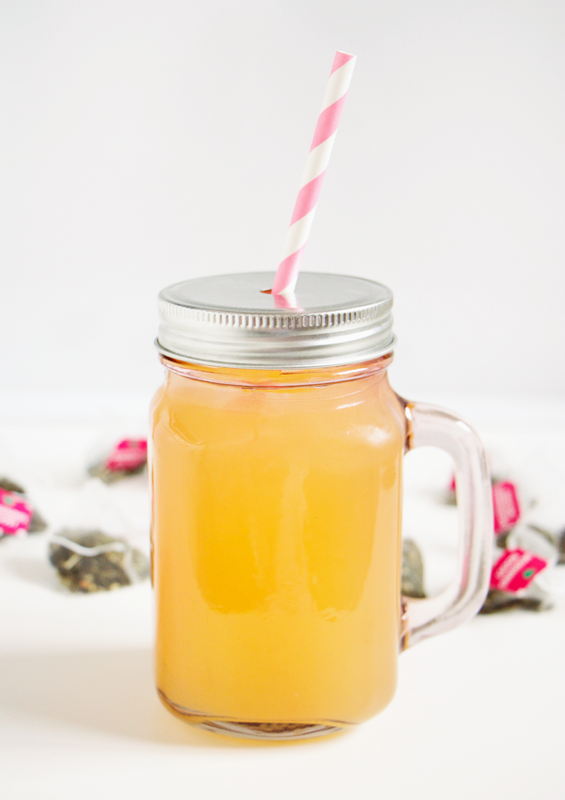 Nettle is a natural diuretic so this really helps to banish bloating & get rid of water weight. Natural grapefruit, strawberry & pineapple flavourings are also added to make it taste even yummier. I absolutely love the flavour of this tea. It just tastes like a really fresh & fruity green tea plus it goes down a treat with my daily bowl of porridge. This tea has definitely helped to reduce my appetite. I'm a huge snacker & this is one of the few things that has helped me stick to a proper meal plan. It gives me tons of energy too so I always look forward to drinking it in the morning. You also get 14 of the Night Cleanse teabags. You're supposed to drink one of these every other night of the teatox starting from the first day. It is suitable to drink any time after your evening meal. Night Cleanse claims to reduce bloating, improve digestion & help weight loss. The main ingredient in this tea is senna leaves which act as a natural laxative. It's definitely something to be aware of as you might want to stay close to the bathroom when you first start the programme. The tea also features a blend of ginger root, orange leaves, lemongrass, liquorice root, peppermint leaves, hawthorn berry & psyllium husk. Most of these aim to improve digestion and relieve bloating & constipation. To me it just tastes like peppermint tea which is something I love to drink anyway. But here's where I started to have problems with the teatox. I mentioned that I'm not a fan of senna products & the main reason for that is because I have IBS. I definitely do not need any help with going to the toilet. 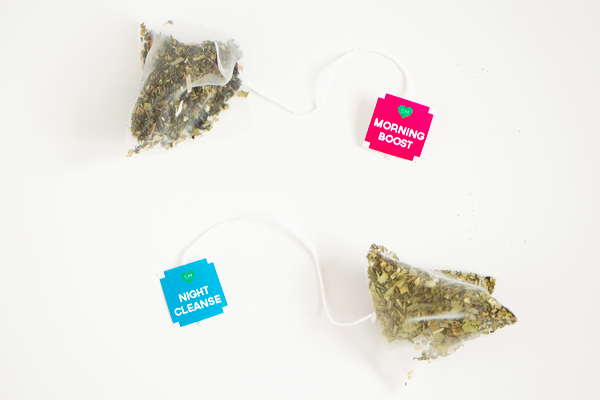 TMI I know but it comes with the territory of teatox reviews. I also don't really agree with promoting laxative abuse as a form of weight loss but this tea only lasts for 14 days & they recommend taking a 4-6 week break between teatoxes. To reduce the effects of the senna leaves I started steeping the tea for just one minute before removing the bag. Even this didn't improve things & it still made my stomach churn like crazy. Things took a turn for the worse when after a couple of weeks of doing the teatox I got struck down with gastroenteritis. 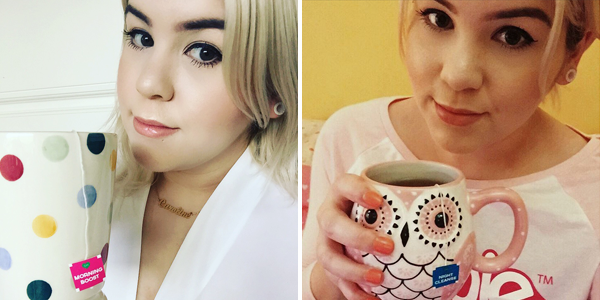 At this point I had to stop drinking both of the SkinnyMint teas because I felt so ill. 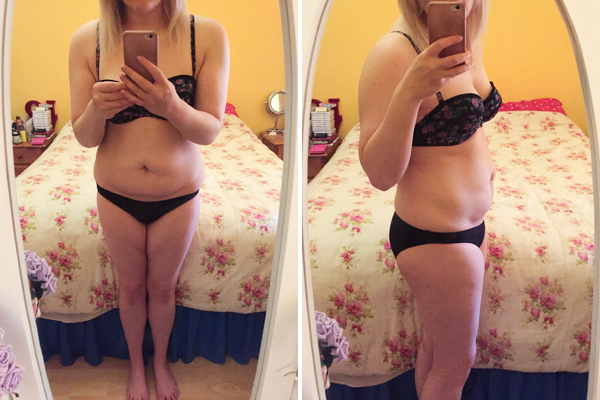 I took a break of about two weeks before trying the teatox again. By August I felt much better & decided to drink the rest of the teas. Things went a lot smoother this time as I mainly just drank the Morning Boost tea. During the Summer it was even more enjoyable to drink iced with a dash of pineapple juice. I tried the Night Cleanse once more but I figured it wasn't going to be any good for me. I still have some of the teabags left & I doubt I'll ever finish them off. Despite not doing the programme in full I've definitely noticed a difference from drinking the Morning Boost tea. 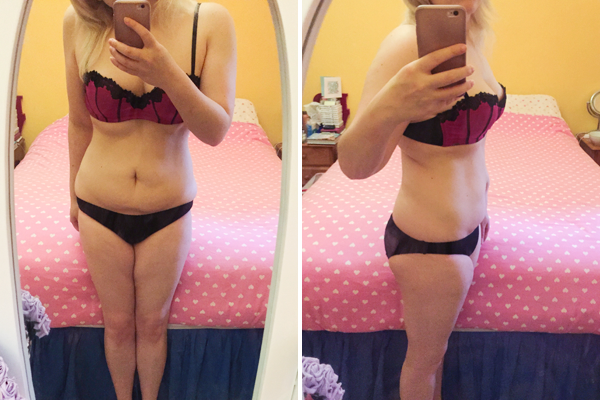 I appear to be getting half naked on my blog more times than I would like to lately but I was so impressed with the teatox that I felt the need to post photographic evidence of my results. My stomach looks much less bloated than it used to which is pretty miraculous. I only lost 3lbs during my teatox which was probably just water weight but as I wasn't very well I didn't get much chance to work out. SkinnyMint is best taken alongside a healthy diet & regular exercise. I would imagine that it can contribute to substantial weight loss when used in this manner. I think my figure looks pretty good right now considering I didn't really change anything about my diet! 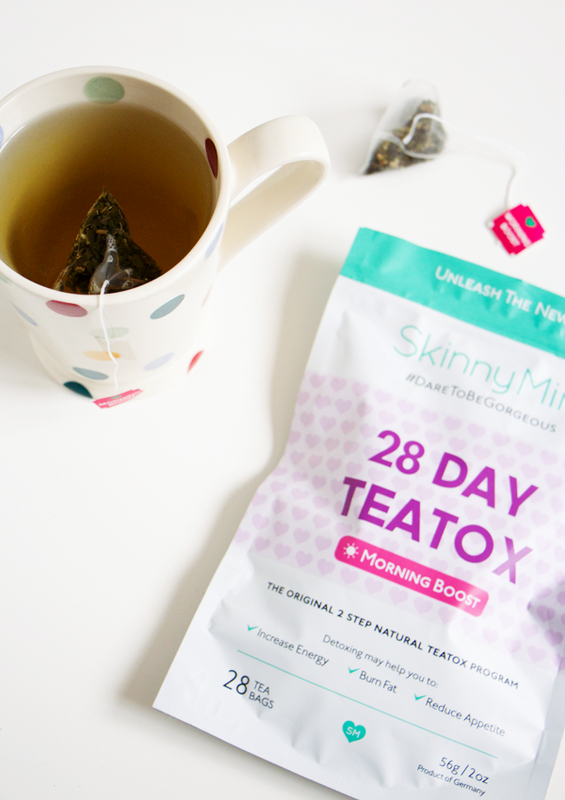 Overall I would say that the SkinnyMint teatox is well worth trying out. It can help tremendously with bloating, just don't go into it expecting to lose loads of weight. Personally I wouldn't do the full teatox again but I'm definitely going to repurchase the Morning Boost tea separately. It's a great energy booster at the start of the day & has such a delicious flavour. SkinnyMint can also be purchased as a 14 day starter teatox or if you want to try it out with a friend they have a discounted set of two available. Have you ever tried a teatox before? Although I have a very effective skincare routine, I still don't have perfect skin. Most of my imperfections can be covered up with foundation & concealer but there are still some things that I wish I could change. Back when I was a teenager I used to be obsessed with piercings. I longed for a lip piercing & actually ended up getting snakebites. After a few years I got bored of them & when I took them out they soon healed up internally. But if you've ever seen any of my lipstick swatch posts then you'll know that I have been left with some rather fetching holes in my face. No amount of makeup can hide them & while they don't really bother me, I'd prefer them not to be there. I'm not sure they'd look too great on my wedding photos! I also split my bottom lip in two when I was a child & have a white scar underneath. Basically, my lip is messed up! So when I heard that there was a product out there that could conceal any scarring, I knew I needed to give it a go. 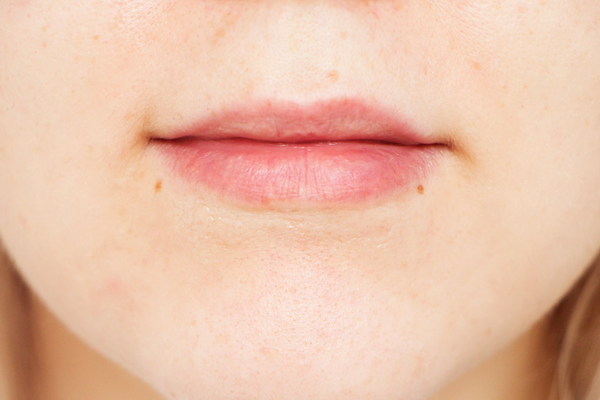 Dermaflage is a topical dermal filler made from silicone. It mimics the look of real skin to invisibly cover scars, burns, acne, large pores, pockmarks, wrinkles & birthmarks. I would never consider getting injectable facial fillers so luckily this stuff is an effective yet temporary alternative to cosmetic surgery. There are six different kits available which come with two colours of Dermaflage to perfectly match a huge range of skin colours. I went for the Fair Kit which contains the shades Fair & Light. 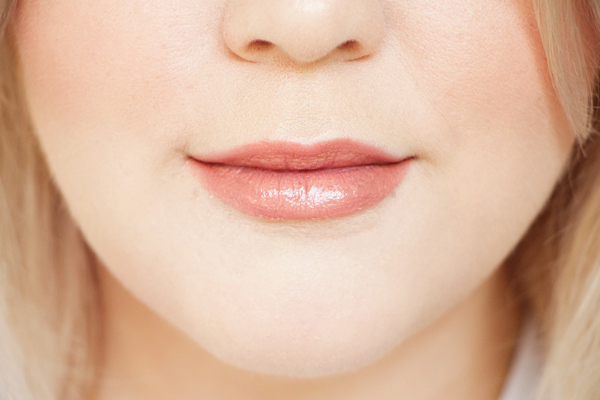 They are both suitable for pale skin with a pink undertone & Fair is an exact match for my skin. 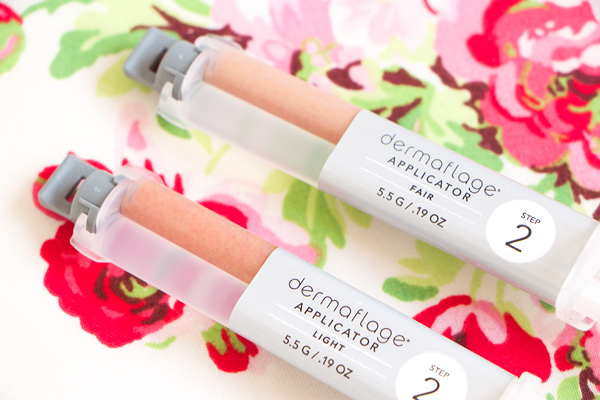 There are three steps to applying Dermaflage. 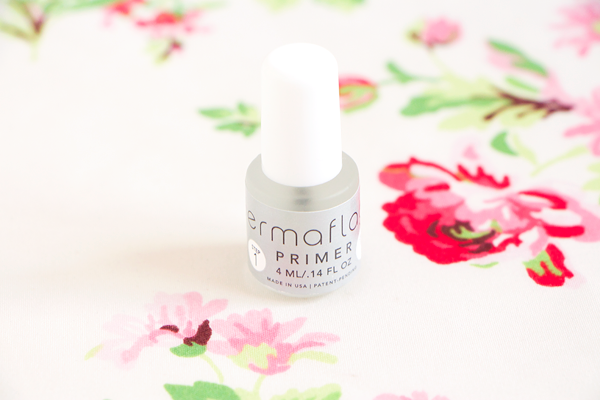 First of all you need to use the primer on any areas that you wish to cover. This is an oily liquid with a brush applicator. The primer forms a barrier to prevent loss of adhesion. It doesn't smell very nice but this soon goes away. Next you need to apply the dermal filler. Each applicator has two chambers that need to be mixed together to work properly. Apparently they contain enough product for up to 200 applications depending on the size of the area you want to conceal. You can either squeeze some out into the plastic compact, mix it & apply with the spatula or you can pop a mixing tip onto the top of it. I prefer to use the mixing tips but the downside is you only get 10 of these in this starter kit & each one can only be used once as the filler dries inside of them. The filler looks incredibly weird on my hand but when you apply it properly it actually works really well. The final step is to press the texture pad on top of where you applied the filler. The pad stops the filler from looking fake as it imparts the texture of real skin. After holding this in place for about a minute you can remove it & your scar will be completely hidden from view. So here is how my lip piercing scars look before & after Dermaflage. The mixing tips are really great if you only have a small area to hide like me as you can achieve a more precise application. In order to make Dermaflage look as natural as possible I would recommend using as little product as possible. It can take a few tries to get the hang of it as the only difficult part is trying to figure out how much of the filler to use. After applying it with a mixing tip I used my fingers to smooth out the area. You have to work very quickly as it starts to set in about 30 seconds. Then I used the texture pad & allowed the filler to set fully. I think the results speak for themselves. It's so strange seeing the holes disappear right before my very eyes & if you didn't know me I don't think you would realise that there was anything under my lip in the first place. As I've placed it directly underneath my lip it does feel a little stiff. Speaking, drinking & eating throughout the day seems to stretch the filler a bit & it becomes more comfortable to wear. I doubt this would be a problem if you had a scar anywhere else on your face though. 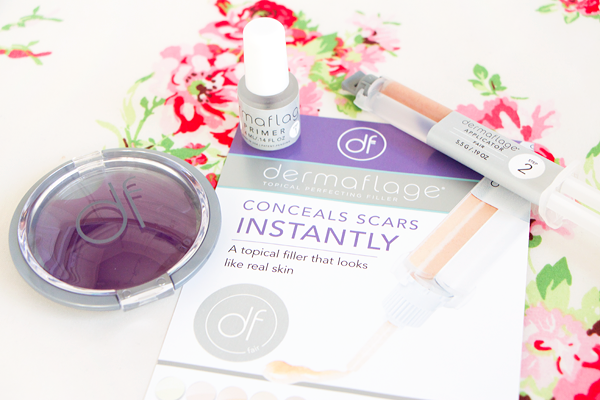 Dermaflage is virtually undetectable on bare skin but if I'm getting ready for an occasion where I feel the need to use a scar filling treatment then I'll probably want to wear a full face of makeup as well. 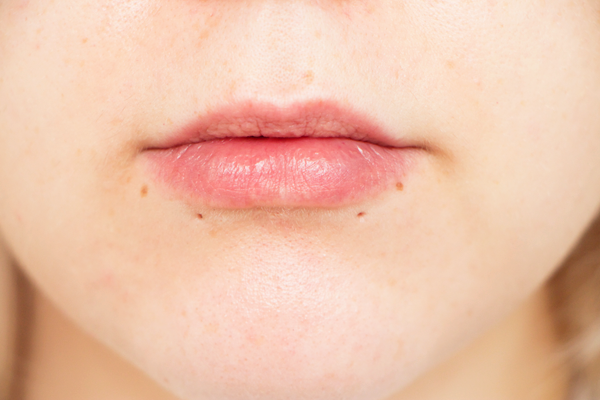 There seems to be differing opinions on when to apply Dermaflage if you're wearing makeup. 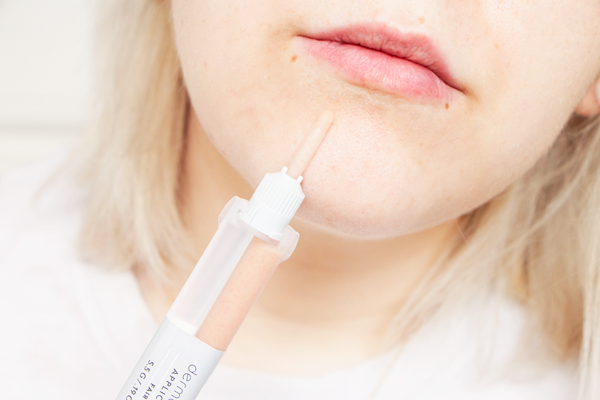 I've found that the primer can sometimes disturb my makeup so I prefer to apply Dermaflage first & then carefully blend my foundation around the dermal filler. They suggest using a powder foundation instead of a liquid but I'm wearing NARS Sheer Glow here & I've had no trouble with it. The texture of the filler is a little more noticeable when you're wearing makeup but it's not too bad. Dermaflage lasts all day on me but removal is really easy. You can just peel it right off. It reminds me of Death Becomes Her when their skin starts peeling! This product isn't something I would personally use every day but if scarring is something that strongly affects your quality of life then it's definitely worth trying out. Knowing that I can easily hide any skin imperfections whenever I need to is a wonderful feeling. 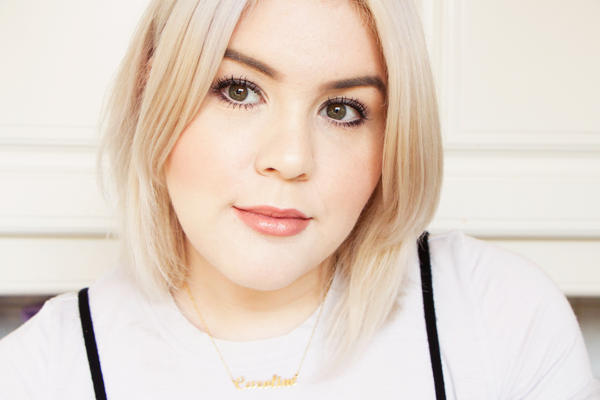 If there's one thing that Laura Mercier does extremely well, it's powders. I've been using her Loose Mineral Powder & Secret Brightening Powder for years as they're so finely milled & make your skin look flawless. After running out of my last pot of Mineral Powder I decided to try the pressed compact version as it's a bit more portable & less messy to use. It doesn't feature the pearl powder found in the loose version so the finish is a little more matte which might be better for those with oily skin. I really like powder foundations like this when I'm running short on time as they're so quick & easy to apply. This powder offers medium buildable coverage that still looks fresh & natural. It buffs into the skin so beautifully that it doesn't actually look like a powder. It can be used as a standalone foundation or as a setting powder for a truly airbrushed finish. However you decide to use it, the Laura Mercier Mineral Powder is such a fantastic base product & has become a staple in my makeup bag. We've all heard of dry shampoo but now you can get a dry body wash for those times when you just can't manage to get to a shower. Instead of a spray or gel formula this stuff is an antibacterial foam that cleans & eliminates odour without the need for water. It dries really quickly & immediately makes your skin feel fresher. The foam is paraben & alcohol free so it won't dry out your skin. They do several different fragrances but I went for the cucumber one & I really like it. The scent is very subtle & doesn't last long but it doesn't need to as it's not trying to mask any smells. The foam kills the bacteria that causes body odour which is rather clever. Much like dry shampoo, dry body wash will never replace an actual shower but it's really handy to take to the gym, a festival or anywhere else you need to freshen up on the go. I've tried out quite a few different products from Vitage lately as I took part in their 30 Day Skincare Challenge. I loved using all of their products so much that I rejigged my entire skincare routine to revolve around them. I couldn't include all of the items here but my favourite product was the Age Defence Power Skin Repair which is a high performance antioxidant moisturiser. 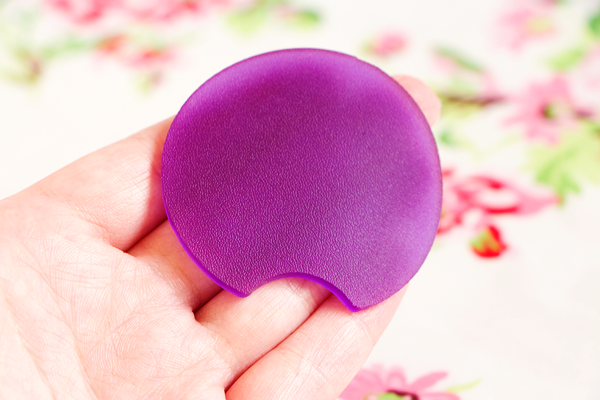 This really helps to soothe & calm my skin whilst making it feel super soft, hydrated & firm. It also helps to repair & refine the texture of my skin as it contains retinyl palmitate. I really love using this moisturiser both day & night. It feels very luxurious & works well as a base for makeup so this product is always such a pleasure to apply. My sleeping pattern has gone completely out of whack recently. Now that Chloe's back at school I have to get up even earlier & whenever I'm feeling tired it really shows on my face. My dark circles always look particularly bad. I'm a huge fan of the Superfacialist By Una Brennan range so I picked up this eye cream which is rich in vitamin C. It's one of the best things for tired skin as it helps to brighten the complexion & fade discolouration. I normally go for eye gels but the consistency of this cream is really light so it absorbs quickly & doesn't interfere with my makeup. It hydrates & smooths the area, plumping up any fine lines so that your eyes look fresher. Over time I would say that this does help to reduce the appearance of dark circles. It hasn't gotten rid of them completely but there is a noticeable enough difference for me to say that this is worth trying out. It's very affordable & would be a good eye product to start using at a younger age. 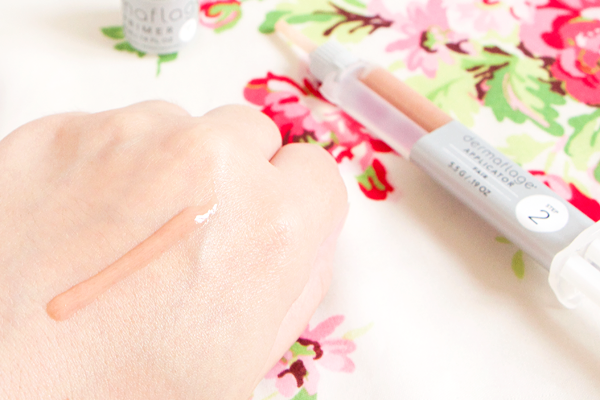 I never thought that anything could compare to theBalm's Mary-Lou Manizer as it is the most perfect highlighter ever. However there's something even prettier & more pigmented than Mary-Lou and it also comes from theBalm. Now technically this is an eyeshadow but loose pigment products can be used anywhere. Their Overshadow Mineral Eyeshadow in the shade No Money, No Honey has that same gorgeous golden champagne shimmer as Mary-Lou Manizer but the effect is even more extreme. It is highly metallic & looks almost wet on the skin. This is definitely one to save for a night out rather than adding some glow to your everyday makeup. 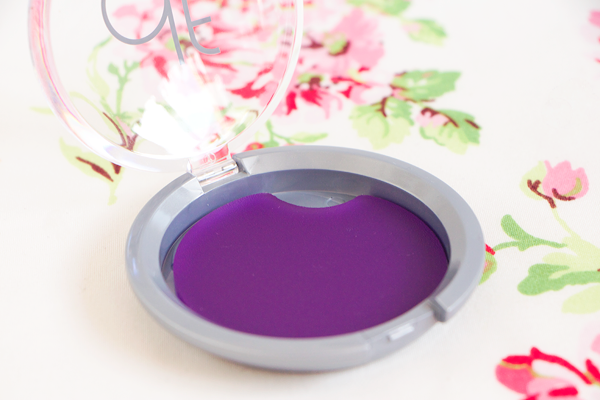 This little pot of magic looks absolutely stunning & I love using it as an eyeshadow too.